A faculty working group has released a comprehensive report that shares findings and recommendations emerging from the Collaborative on Academic Careers in Higher Education (COACHE) faculty satisfaction survey conducted last year. The survey was administered from Feb. 2 to April 17, 2016, by COACHE—a third-party research and membership organization based at the Harvard School of Education. It was designed to provide information in areas such as the nature of work; resources and support; mentoring; interdisciplinary work; tenure and promotion; and faculty governance. Participants included full-time, tenured, tenure-track and non-tenure-track faculty who report to the provost. Senior administrators with faculty appointments, VUMC clinical faculty, and faculty in their first year at Vanderbilt were excluded. COACHE was selected because of its excellent reputation and because it can provide assurance of the confidentiality of responses. COACHE houses the raw data; Vanderbilt administration and faculty can see only the aggregate responses. Importantly, COACHE also benchmarks results among peer institutions. The survey was completed anonymously by 56 percent of Vanderbilt faculty members asked to participate. The survey was completed anonymously by 56 percent of Vanderbilt faculty members asked to participate. Vanderbilt faculty participated at a much higher rate than those at most other universities completing the 2016 survey. COACHE provided the initial results to Vanderbilt in October 2016. 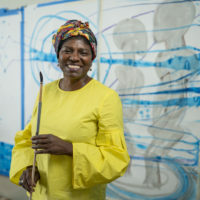 Last fall, Provost and Vice Chancellor for Academic Affairs Susan R. Wente and former Vice Chancellor for Equity, Diversity and Inclusion George C. Hill appointed a faculty working group charged with analyzing, assessing and communicating the results of the survey. Appointed co-chairs were Tracey George, the Charles B. Cox III and Lucy D. Cox Family Professor of Law and Liberty, and David Owens, professor of the practice of management and innovation and of engineering management. 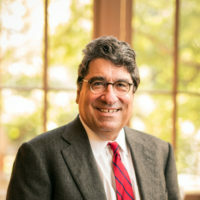 A deans’ working group, chaired by Vice Provost for Academic and Strategic Affairs John Geer, separately developed an assessment of individual colleges and schools that complements the work of the faculty working group. Throughout the 2016–17 academic year, the faculty working group worked to create a culture of transparency and critical discussion throughout the analysis and assessment process. The members reflected the diversity of the faculty across race, ethnicity, gender, rank and tenure status. An anonymous online comment box was created to allow faculty to submit feedback. 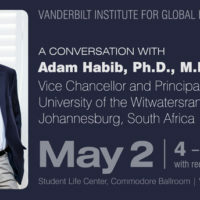 The teaching and research environment is positively perceived by most faculty and is a clear strength of Vanderbilt when standing alone or compared to peer institutions. 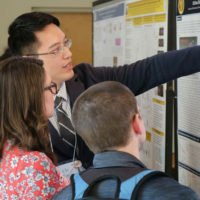 The responses reveal some areas of concern, which include a dissatisfaction with support for engaging undergraduates in research relative to our peers and with recognition and support of interdisciplinary work. The committee reports this area to be a clear strength of Vanderbilt—a strength that should be praised, continued and strengthened. Findings suggest no real systematic differences between different faculty groups at Vanderbilt regarding satisfaction about resources and support provided. The level of satisfaction with renewal, tenure and promotion processes is lower at Vanderbilt than at peer institutions. 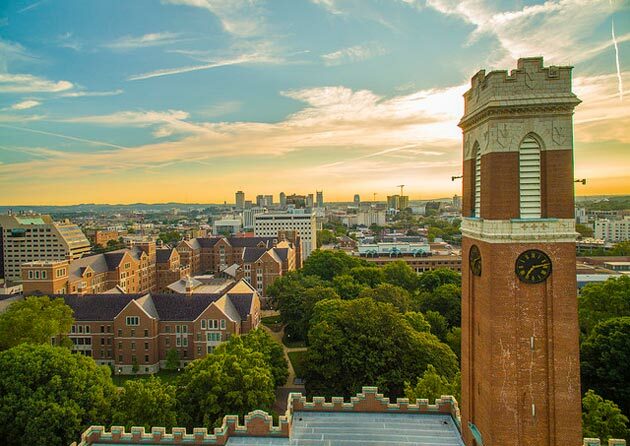 Vanderbilt has recently increased the clarity of the tenure and promotion process, and the committee recommends further steps to ensure transparency and to engage pre-tenure, tenured associate, and non-tenure-track faculty. Finally, the faculty working group recommended that Vanderbilt participate in the survey again, with revised Vanderbilt-specific questions, in 2019 to allow for a comparison across time.